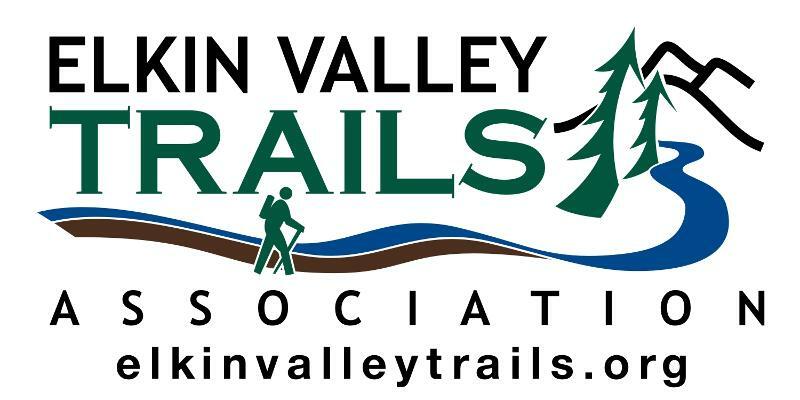 The Elkin Valley Trails Association cordially invites you to an evening with Senator James Broyhill and Overmountain Victory National Historic Trail Superintendent, Paul Carson. 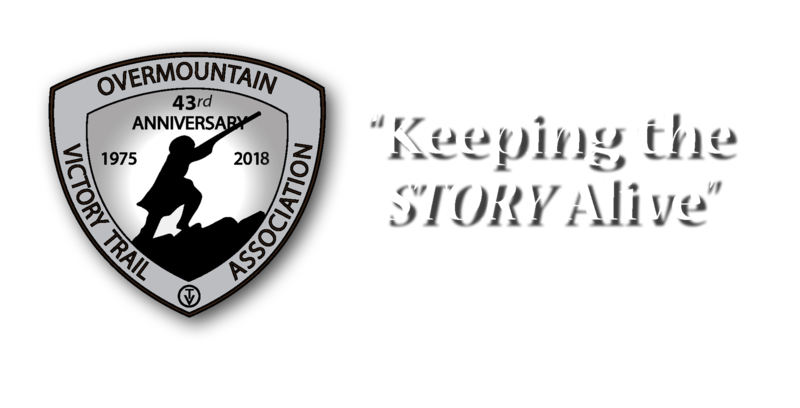 We will celebrate the role the trail and the Town of Elkin played in the Revolutionary War, and how the trail impacts our history, economic development and recreation today. Please join us at 7pm on Thursday, January 17 at the Elkin Center at 1461 North Bridge Street in Elkin. We will have the opportunity to hear both Senator Broyhill and Superintendent Carson speak about this gem in our growing network of trails. The event is open to the public and there is no charge. Please come a few minutes early to get a good seat. Senator James Broyhill is a former member of the US House of Representatives and the US Senate and led the effort in Congress that resulted in routes being designated a national historic trail. 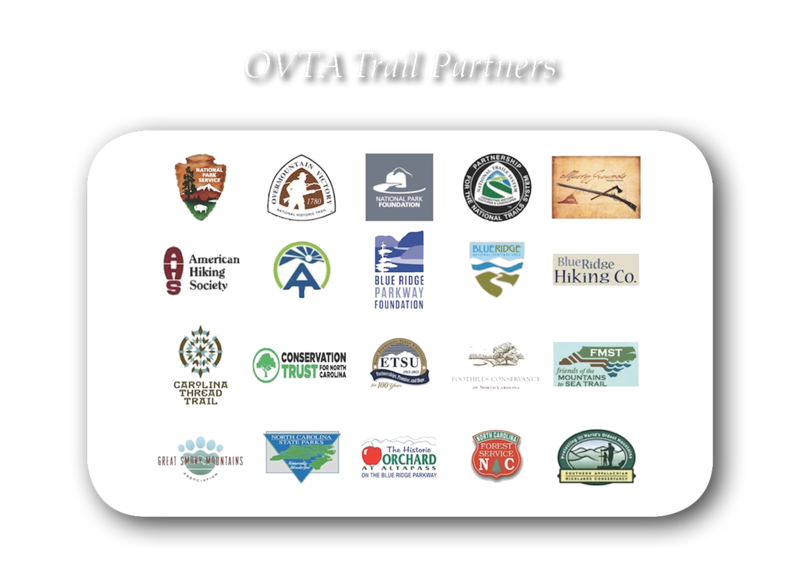 Paul Carson is employed by the National Park Service and is Superintendent of the Overmountain Victory National Historic Trail.